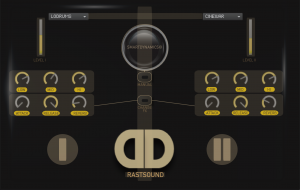 Rast Sound has announced Designer Drums, a dual layer intelligent rhythm engine for Kontakt that comes with smart dynamics technology. 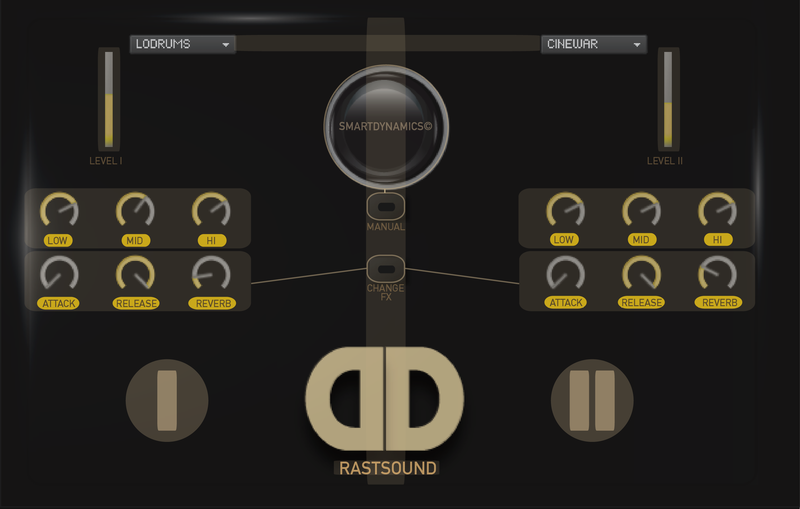 Rast Sound say Smartdynamics mimics the colour and timbre change of a live percussionist using real time micro processes with MIDI input. 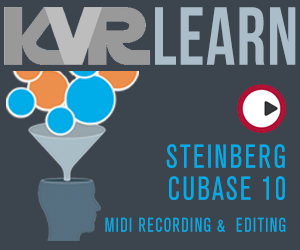 Designer Drums is described as a versatile and realistic sounding drum tool that could be used for any style.